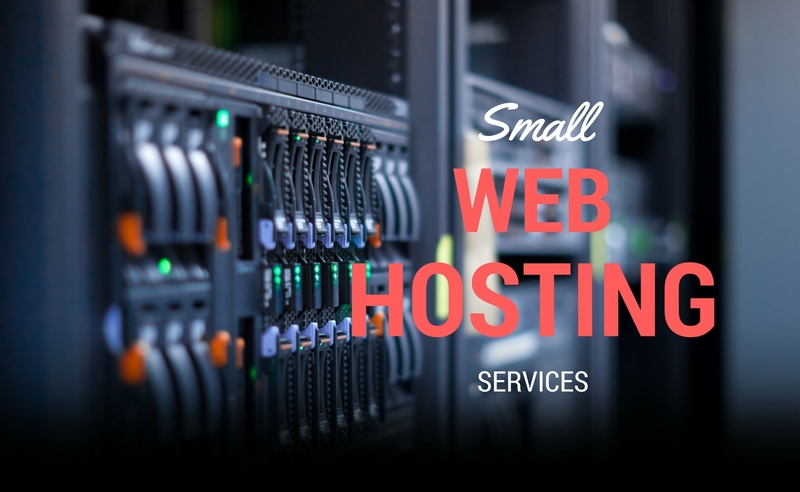 We are an Australian based web hosting company which keeps their servers in the country. 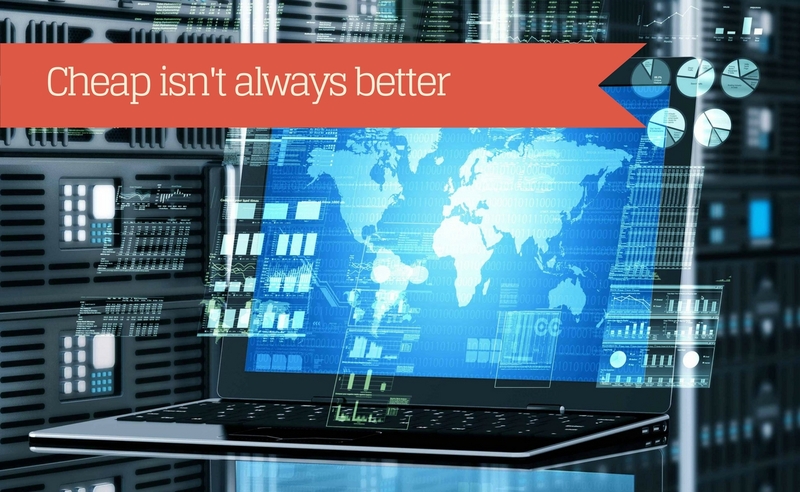 This gives us the advantage over other businesses as we offer the best load time and data transfer speed in Australia. The integrated control panel is a feature that allows you to use all administrative options in one place. This simplifies the way you will run your online business. Some free and paid statistical tools will help you to keep an eye on various aspects of your website. Installing additional applications requires just one or two clicks. People who lack coding skills can add various features through those apps. Our tech support works 24/7, so feel free to contact them whenever you experience problems with your website. Shopping carts are there to simplify the purchase of products you sell over your website. 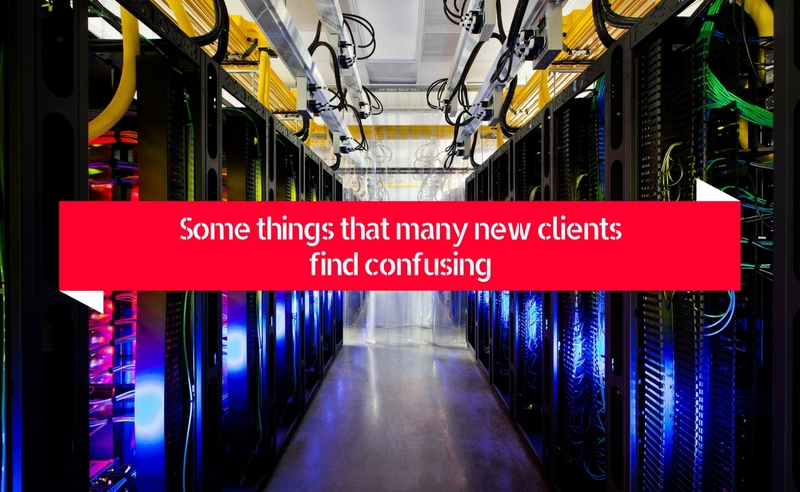 Your customers are just a click away from buying those products. 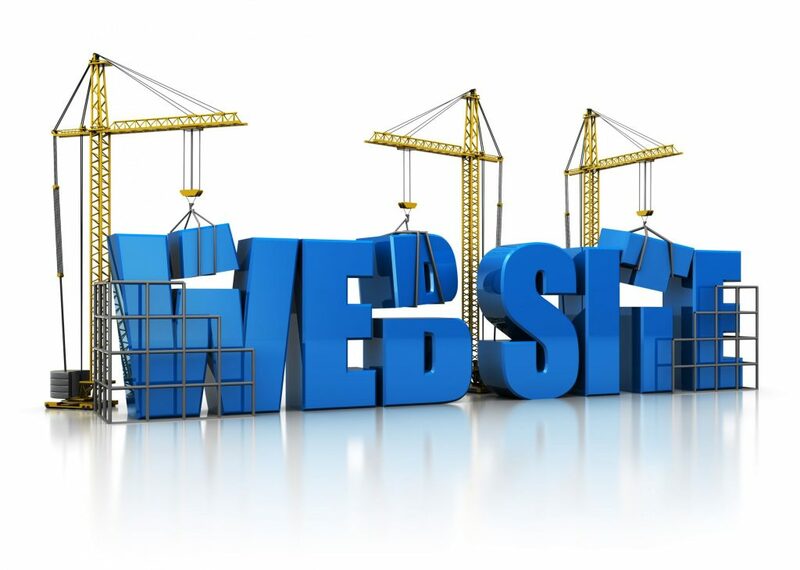 The website builder is just one of many tools we will give you so that you can modify your site. 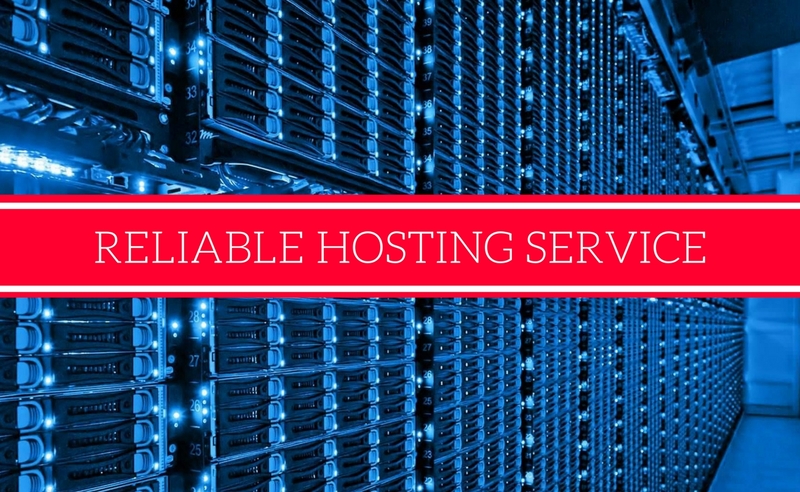 The best way to find a website hosting plan that suits you is to check what we have to offer. We offer a wide array of plans that accommodate all types of clients and their needs. We have even been mentioned on this best web hosting comparison page, and Hosting Foundry’s web hosting review page for Australia, they both review the top website hosting companies for Australia. We were very honoured to have been mentioned, though it looks like at the moment, we’ve disappeared again. 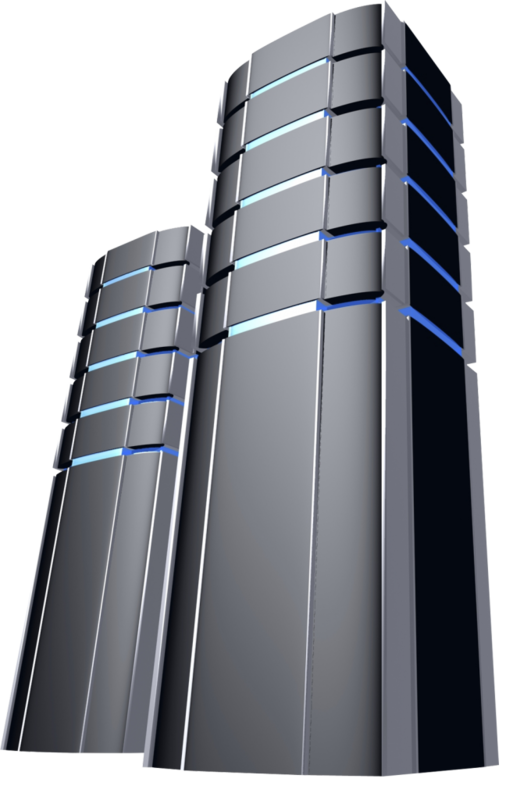 We also have an office in Canada, so if you need any web hosting for your Canadian business, we can help! That being said, if you require more info about an individual product, then contact our support, and they will lead you through our packages as well as give recommendations that might suit your way of running the website. 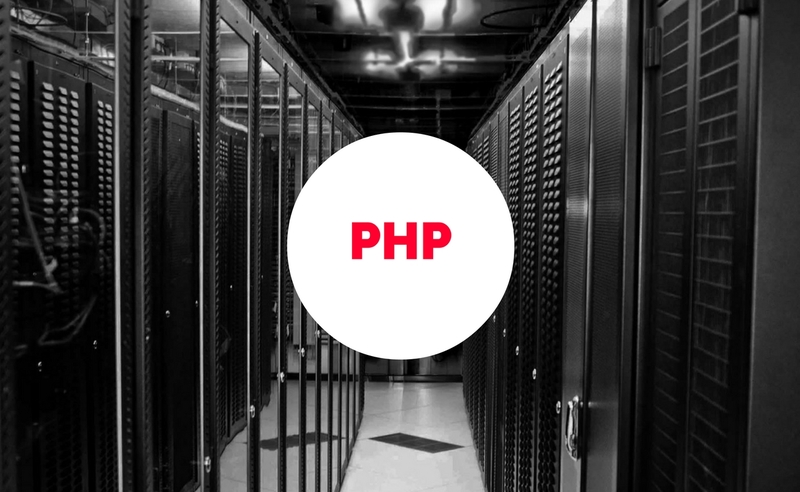 Basic PHP package contains enough space for a website. We recommend this for people who work with blogs and other affiliate websites. 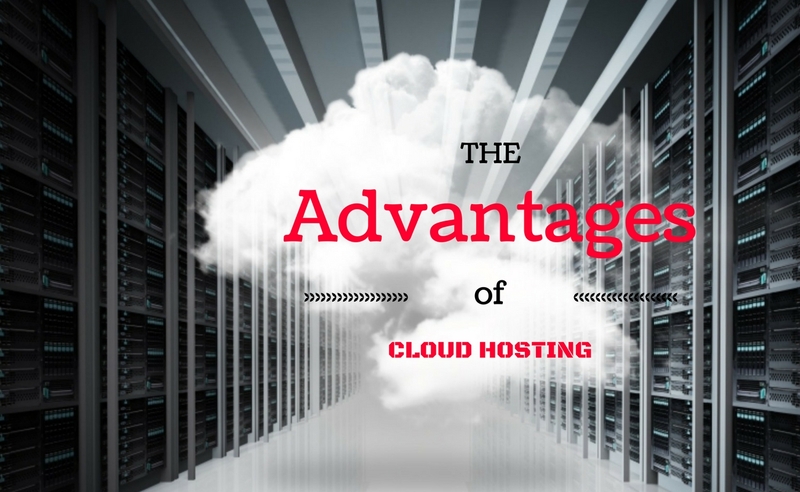 Advanced VPS product is perfect for individuals who require a lot of space. High processing speed, a lot of allocated RAM and high-level security are things you will get in this package. Premium cloud package comes with allocated space and web building tools which are stored on a cloud server. Intermediate shared hosting package comes with enough space to store several different web pages with different domains which are perfect for people who buy and sell domains.